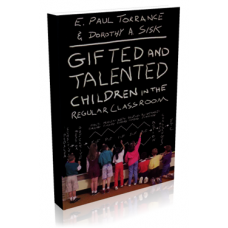 World renowned leaders in gifted education, Dr. E. Paul Torrance and Dr. Dorothy S. Sisk team up in Gifted and Talented Children in the Regular Classroom to share their wealth of experience. 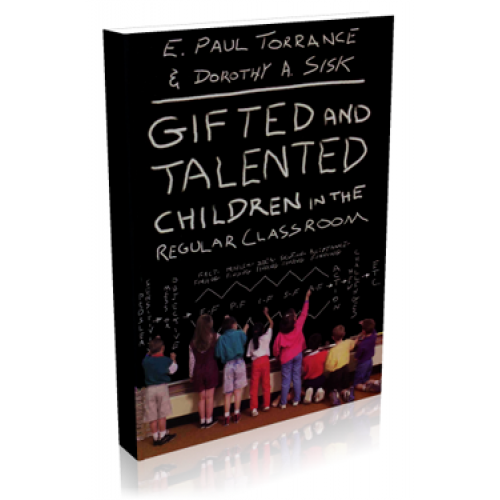 The authors believe "that it is time to devise concepts and procedures which will engage the gifted and non-gifted in such a way that all children may attain their highest potential." In Gifted and Talented Children in the Regular Classroom this is precisely what they attempt to do.